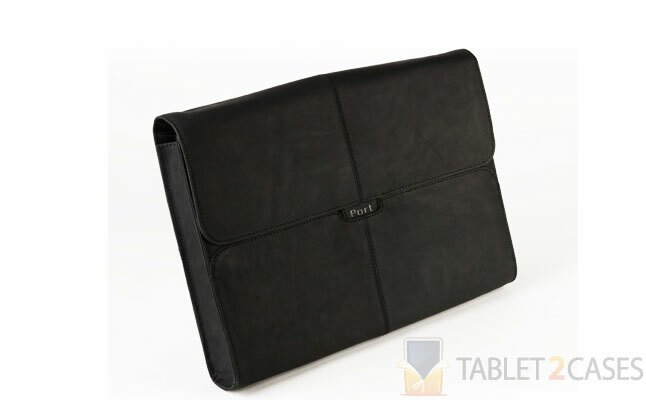 The Netbook Sleeve from Port is a great-looking tablet sleeve made to fit a wide range of tablets and netbooks with up to 10.2’’ screens. The oil-tanned leather exterior is not only extremely smooth and nice to touch, but it will also protect the device inside from everyday bumps and bruises. The ultra-soft twill interior lining keeps the tablet safe from scratches and smudges. 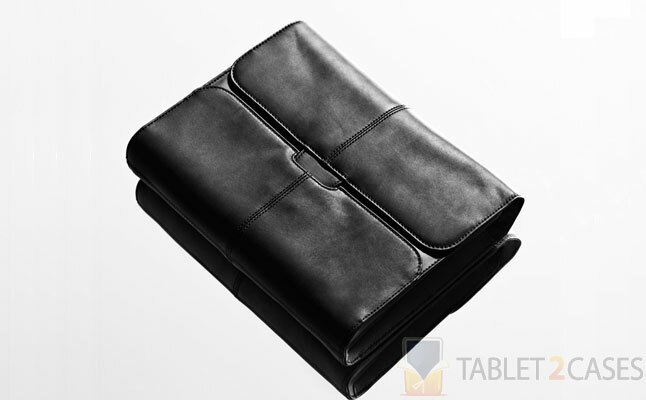 The design of the new iPad case oozes luxury, and highly sophisticated business style. It features a flap over closure with a subtle tab to keep the case firmly shut when not in use. Reaching the tablet takes no time at all as there are no buttons or zippers preventing fast access. The new Apple iPad 2 case can also hide inside a bigger case or a tablet bag for extra protection. 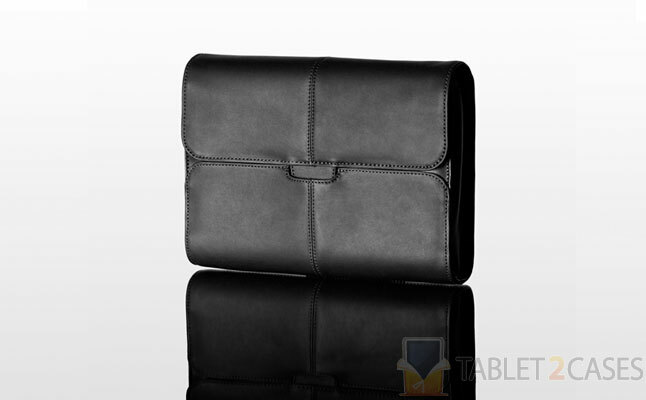 The case is the best combination of style and impact protection for virtually any tablet or netbook. The price for this case is $69.99.